Spencer has always had a passion for health and fitness. Having experienced the benefits of physical therapy after incurring injuries while playing football and track and field in high school, he was inspired to pursue a career in physical therapy. 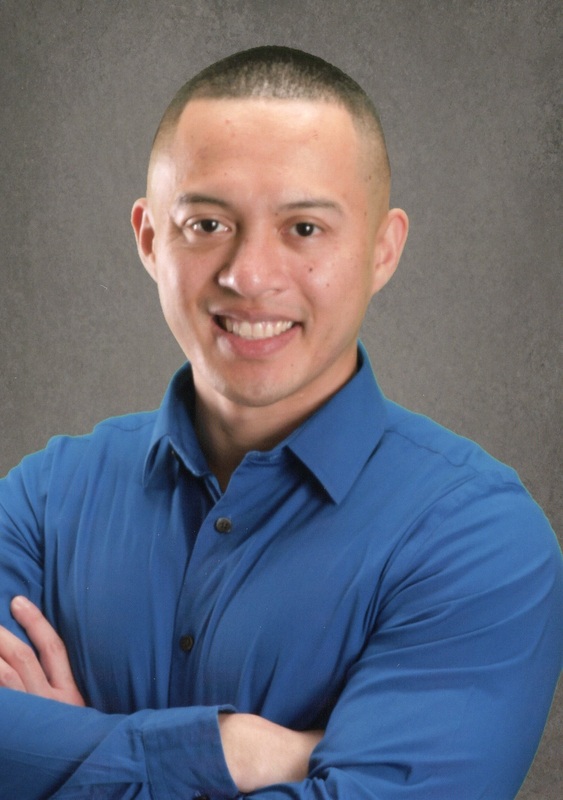 Spencer earned his Bachelor of Science in Kinesiology and Exercise Science from California State University Sacramento in 2013 and worked as a personal trainer prior to attending Gurnick Academy of Medical Arts where he earned his Associate of Science degree as a Physical Therapy Assistant in 2017. Spencer joined MORE in early 2018 and works at our Rose Garden clinic and our Blossom Valley clinic. He is an avid Oakland Raiders and University of Miami Hurricanes fan and enjoys weight lifting, reading and trying new restaurants.